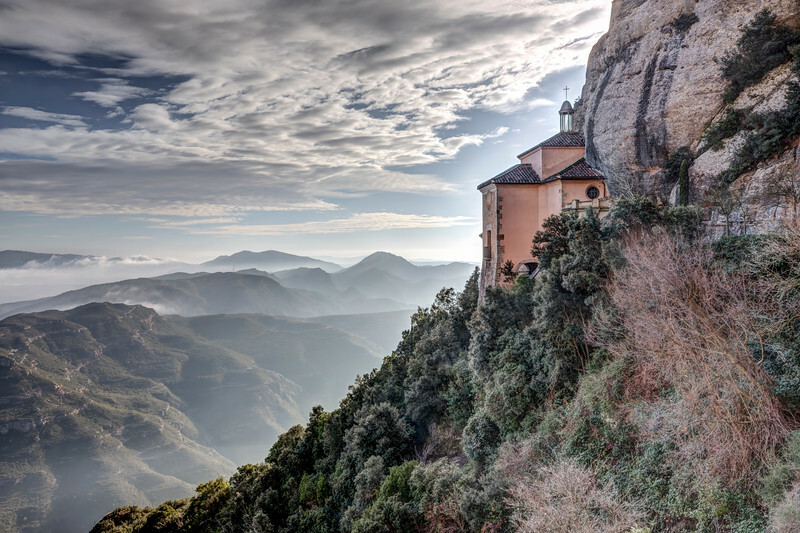 This weekend I decided to visit The Mountains of Montserrat; many people go there only to visit the Benedictine abbey of Santa Maria de Montserrat but the mountain offers a lot more than that. In this case, due to a tight schedule a did a quick visit to the abbey and then I went to “The Santa Cova”. It’s nor from the abbey but it gives you the opportunity to stretch your legs and enjoy nature.